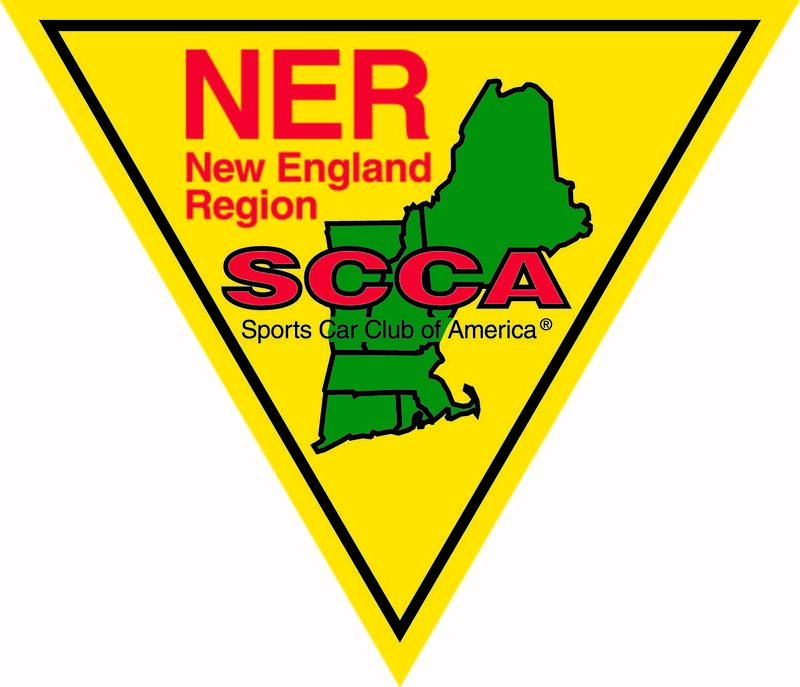 The New England Region, SCCA is hosting a 2-day Rallycross event at Stafford Speedway, Stafford Springs, CT. Saturday will be a NER Championship event. Sunday will be a second, separate NER Championship event. Overlapping, will be the NER RallyCross Snowdown consisting of both Saturday and Sunday runs. We will crown an overall champion in each class for the entire weekend! This event was moved to February to help ensure good winter conditions which provide smoother courses. The smooth, hard surface makes this a good opportunity for cars that could not normally compete on softer surfaces. There may even be snow. To keep things moving along, we will be enforcing the "2-stuff" rule. The Dennis Family has once again offered to serve lunch at the event. Lunch is included in your entry fee. Bring your own non-alcoholic beverages.